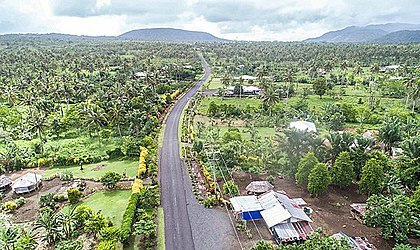 The village of Tiavea has won the National Beautification Programme Award for 2018. The awards were announced in a prize-giving ceremony yesterday at the Tooa Salamasina hall, which was hosted by the Ministry of Women, Community and Social Development (MWCSD). Representatives from villages on Upolu and Savaii were in attendance. 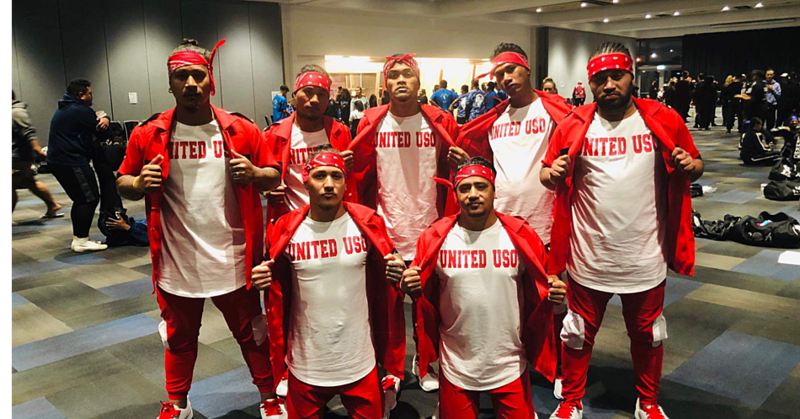 Tiavea was assessed in the “big villages” category and won while Vaisaulu came first in the small villages category. The Minister for Women. 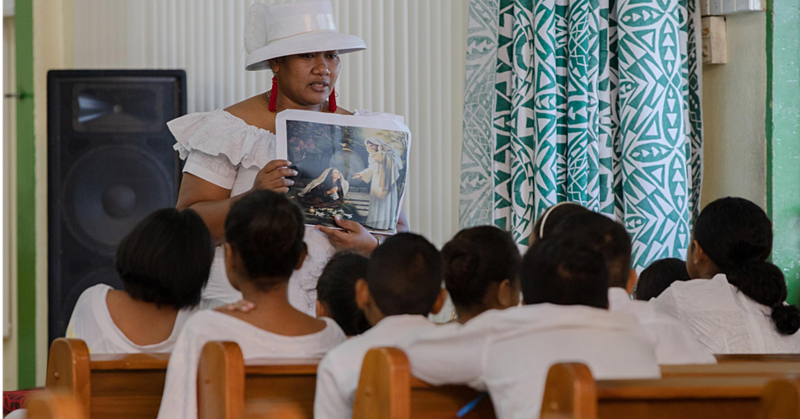 Community and Social Development, Faimalotoa Iemaima Kika Stowers-Ah Kau, said the event was the Ministry’s last major activity for the year. “The National Beautification Programme includes all villages in Samoa, with the purpose of cleanliness and beautification, that aims at hosting tourists and visitors because of the vast contribution it has on our country’s economy. “We also thank the big island of Savai’i, due to their preparations, as they played host for the 2018 Miss Samoa pageant on September. “I acknowledge with much appreciation your support and contribution in other aspects of our work including maintaining peace and harmony within the villages, promoting of agricultural farming and other initiatives to ensure food security as well as economic stability within the communities,” she said. 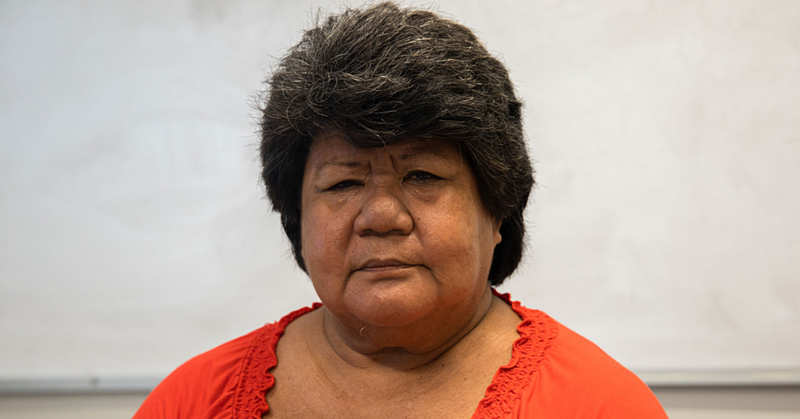 Faimalotoa also commended the efforts by the women’s committee representatives (Sui Tamaitai o Nuu) and the village elders (matuau’u) in continuing the finely woven mat (Ie Samoa) program, which she said provides economic support for the women of Samoa. “Your contribution and support in the awareness programmes on climate change is also commended. We are all aware of the changes in climate and its impacts upon on our country. “We thank the work that you all have done in safeguarding and protecting our villages from natural disasters through your cooperation and support for all government ministries and non-governmental organizations by combating against climate change,” she said. Faimalotoa stressed the importance of preparing as Samoa is currently in the period of the cyclone season and strong winds may affect the country.